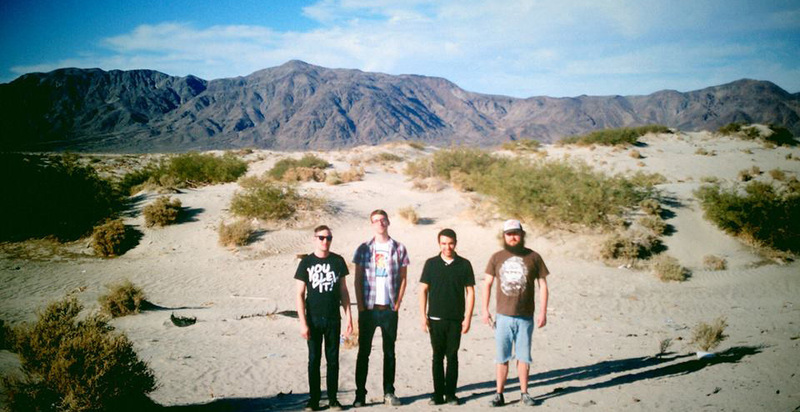 Austin’s Young /// Savage is post-punk at its finest. Their debut 7 song EP New Flesh will having you reminiscing of that time you saw Cursive or Alkaline Trio 12 years ago. It is loud and makes you pay attention. 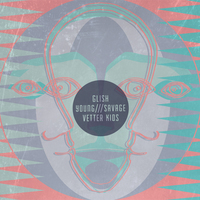 “It’s Glice to Meet You” released on a 3 way split with Glish and Vetter Kids is their best effort to date.